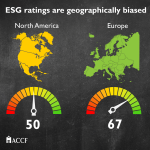 A new report from the American Council for Capital Formation (ACCF) finds that the major Environmental, Social, and Governance (ESG) rating agencies have significant disparities in the accuracy, value, and importance of their individual ratings to investors, and arguably undermine the validity of ESG investment strategies. 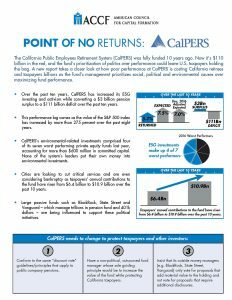 The report, “Ratings that Don’t Rate: The Subjective World of ESG Ratings Agencies,” provides a comprehensive assessment of the four major ESG ratings agencies, encompassing their history and the role they play in the investment landscape today, as well as the individual ratings criteria they utilize. 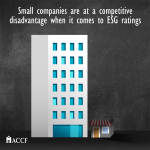 Findings reveal significant disparities in ratings due to a lack of standardization, inconsistencies, and subjective interpretation influenced by a number of biases – including company size, geography, and industry specific criteria. 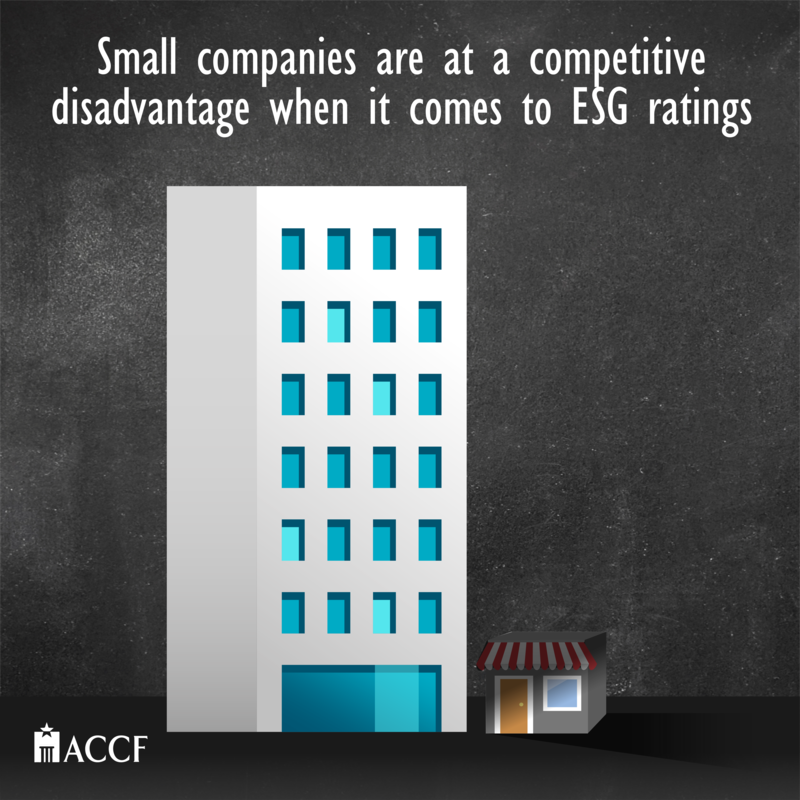 ACCF’s research shows that there are inherent biases that affect ratings: size bias, whereby companies with greater market capitalization score higher on ESG ratings than smaller peers; geographic bias, whereby companies in regions with mandatory reporting requirements score meaningfully better than their peers in geographies without mandatory reporting; and industry sector bias, whereby companies in the same industry are unfairly evaluated because a model does not account for serious differences in business models or risk exposure. 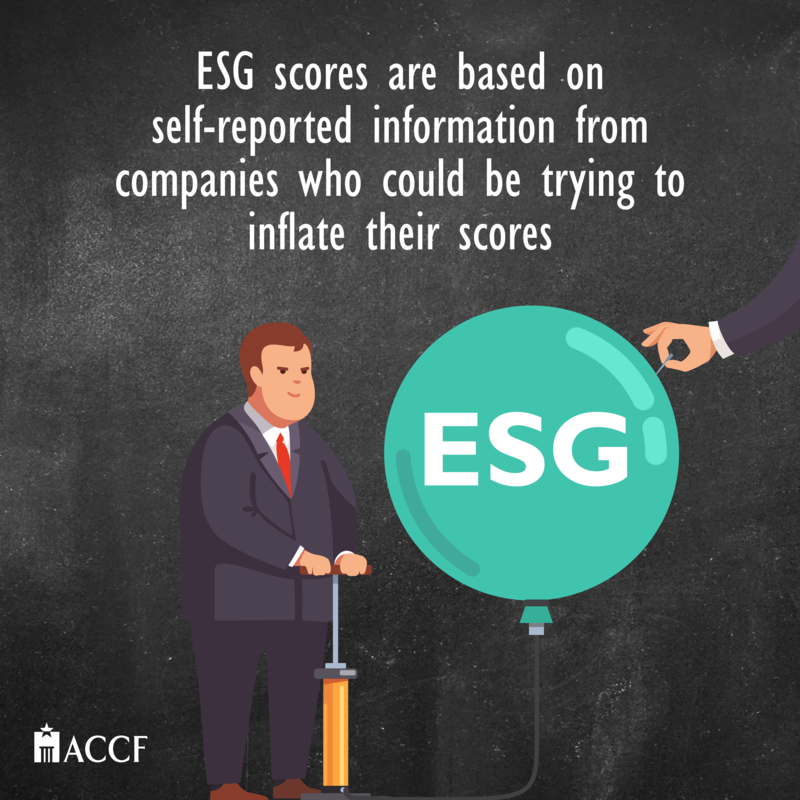 To meet growing customer demand and attract ESG-orientated capital, companies have also begun making selective and unaudited disclosures in regard to their performance. 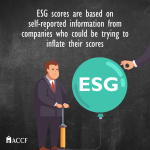 These disclosures are then utilized by ESG rating agencies, despite the fact that there are neither standardized rules, nor an auditing process to verify company data. 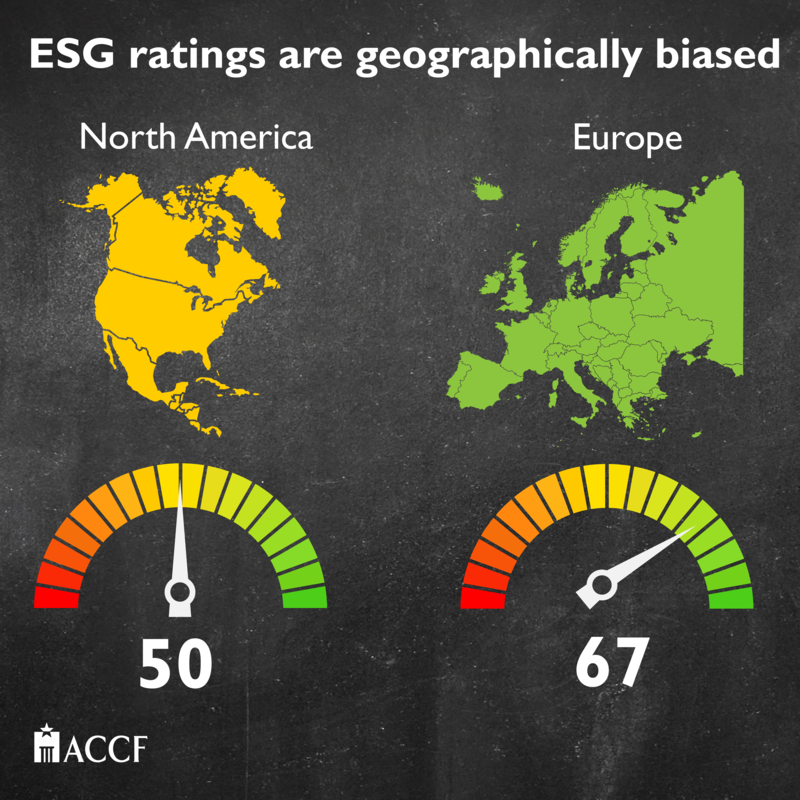 Read the full report, “Ratings that Don’t Rate: The Subjective World of ESG Ratings Agencies,” HERE.